Israeli police have recommended charges to be filed against Benjamin Netanyahu after investigating allegations of political corruption. The police recommendations come after more than a year of investigations of wrongdoing by top government officials. The allegations against Netanyahu include the exchange of expensive gifts totaling $300,000 such as boxes of champagne, Cuban cigars, and jewelry in exchange for political favors (known as Case 1000). Also, it is alleged that Netanyahu gave Israel’s biggest-selling newspaper, Yediot Aharonot, special treatment and aid in undermining a rival publication in exchange for positive news coverage (Case 2000). Case 3000, also known as the Submarine Affair, involves a multi-million-dollar purchase of German submarines that has entangled many of Netanyahu’s inner-circle, but Netanyahu himself has not been a suspect in the investigation. In all there are six separate charges currently facing him and it will be Israel’s attorney general who will decide whether or not to indict Netanyahu on the charges. 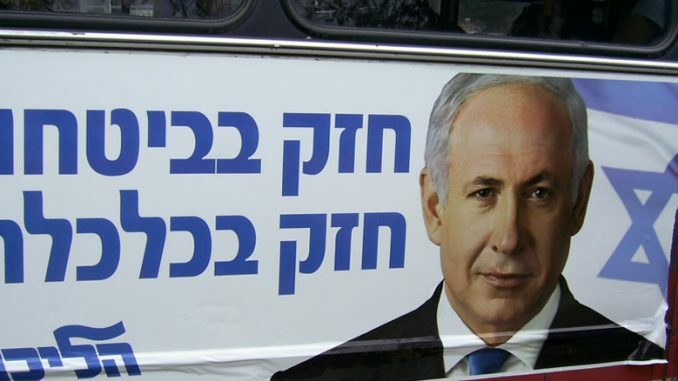 This is not the first time Israeli police have recommended charges against Benjamin Netanyahu. In 1997, during his first stint as prime minister, police recommended he be charged with breach of public trust. The allegations were dismissed for lack of evidence. This time, however, key witnesses have testified making the cases recommended against Netanyahu much more likely to bring charges. This also would not be the first time charges have been filed against a sitting Israeli prime minister. Netanyahu’s predecessor, Ehud Olmert, was charged and forced to resign. He was later jailed for corruption. Some might see the string of corruption accusations against Israeli leaders over the past several decades as evidence that Israeli leaders are dishonest and corrupt. But there is a bright side. It shows the Israeli justice system is indeed healthy. Currently Netanyahu’s government is intact, and no leaders of its major parties give the appearance of not backing the prime minister. If indictments do come, which could take months for the attorney general to decide, pressure would certainly grow for Netanyahu to resign. However, many believe Netanyahu choosing to resign would not happen. Even though there is precedent to the contrary, under Israeli law the prime minister is not required to resign until a conviction. Given his statements after the police made public that he should face charges, it is likely he would fight it out through new elections in an attempt to restore his mandate.